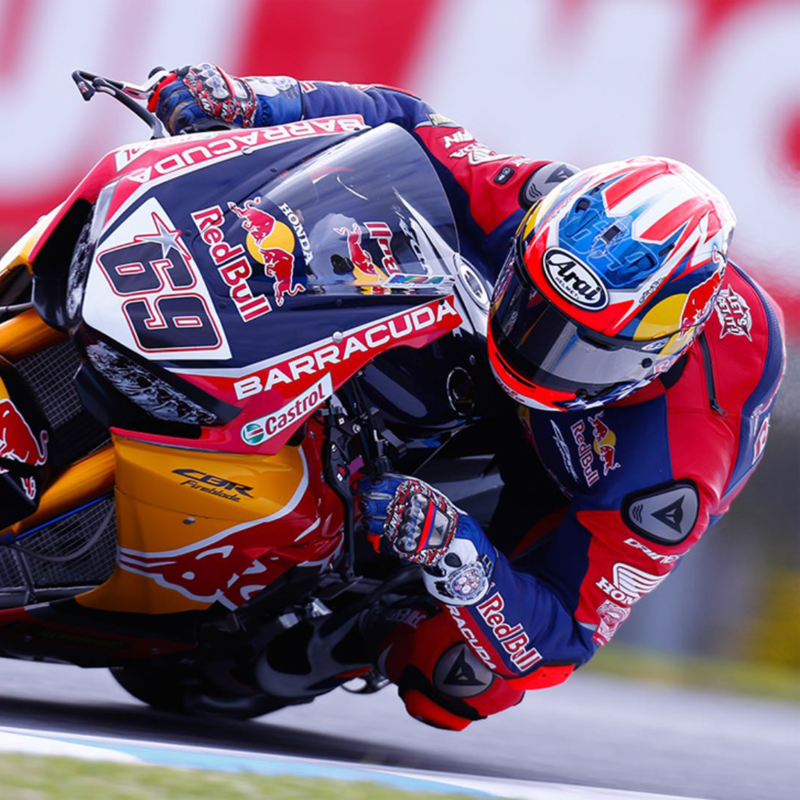 Biography: Nicky Hayden was a AMA Superbike Championship Winner who also won the Moto GP Rookie of the year in 2003, Most of his career was in the Moto GP series and Hayden went on to win this in 2006 breaking Rossi’s 5-year run, in 2016 he returned to the World Superbike series and stayed here for the 2017 season. Nicky Hayden tragically lost is life in a cycling accident in Italy in May 2017. Hayden died on 22nd May 2017. Our deepest sympathies go out to his family and friends.